Crime Intelligence pursued information which led them to the suspects who were responsible for hijacking the delivery truck loaded with television sets destined for the warehouse of a retail chain store. 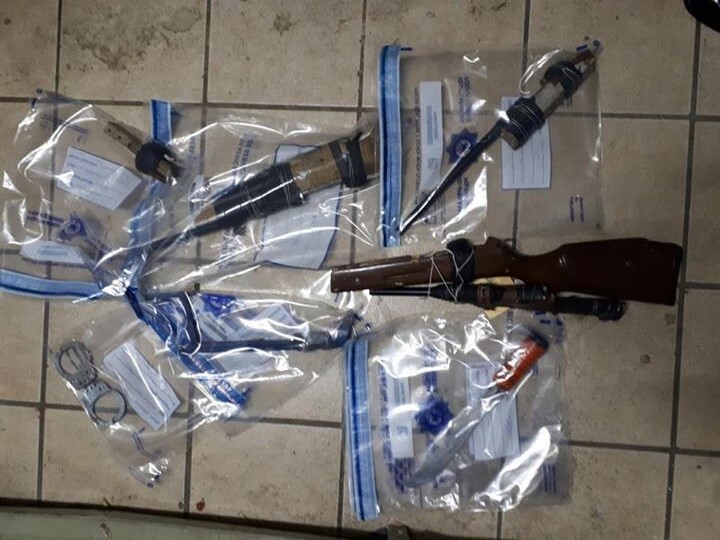 The three suspects aged 30, 33 and 40 were arrested in Khayelitsha yesterday and they are due to make a court appearance on Monday, 4 February 2019. Besides the 50 television sets confiscated earlier this week, another television set was found in the possession of one of the suspects. More televisions stolen during the hijacking are being sought.